On a cold, late-winter morning in the Chesapeake Bay community of Tidewater County, Bowers discovers a dead woman seated in a pew at the church where he is pastor-her eyes open, her hands clasped as if in prayer. Nothing at the scene identifies the woman or explains why she was at the church. And when state police homicide investigator Amy Hunter comes to town to head up the case, not everyone is pleased that a young, female outsider has the job. 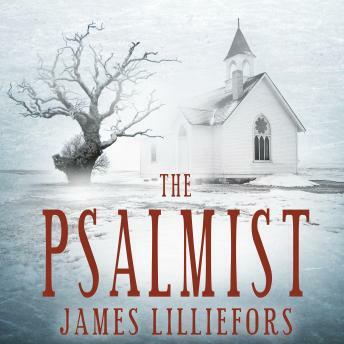 The only lead in solving the crime is a sequence of numbers that has been carved into the victim's right hand, which Bowers suspects may be a reference to the Book of Psalms. With Bowers's help, Hunter follows a chain of seemingly innocuous clues to track down a deranged serial killer and unravel an elusive criminal enterprise that is more powerful than they ever could have imagined.